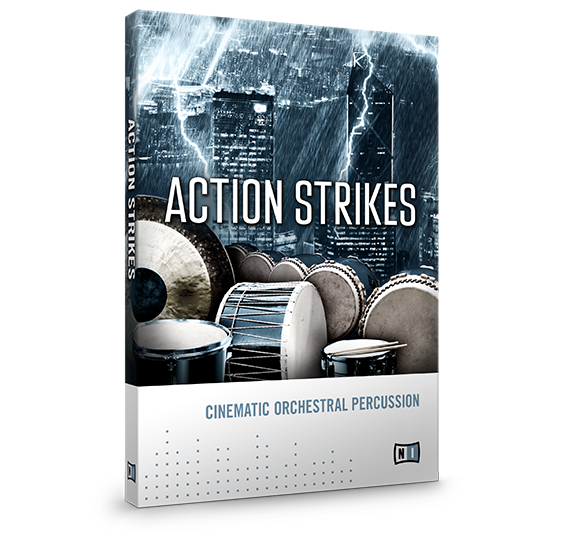 ACTION STRIKES delivers high-impact, cinematic percussion with ultimate playability. 12 full ensembles plus 65 single instruments and 12 carefully-compiled Hit Sets exclusively recorded in uncompromising quality. Hundreds of timeless rhythms, adaptable for any project. 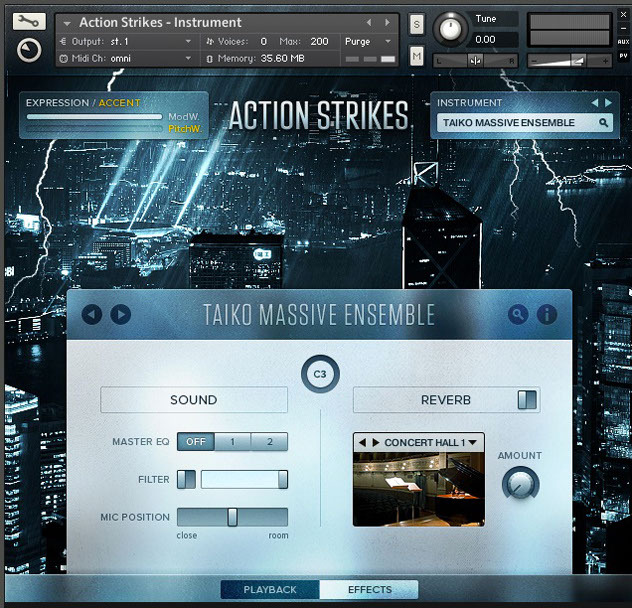 And a one-of-a-kind interface that makes creating blockbuster orchestral percussion faster than ever. Become the conductor – this is ACTION STRIKES. 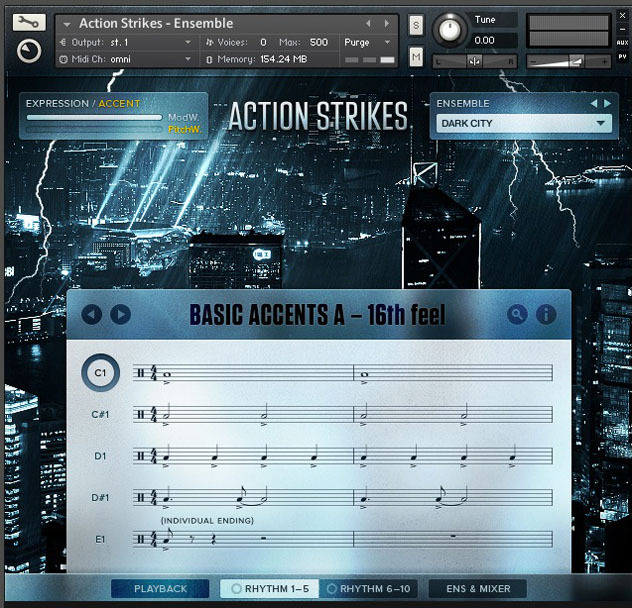 ACTION STRIKES gives you 12 carefully-assembled ensembles perfect anywhere the huge sound of a live orchestra is needed. Each ensemble features its own unique sound. To go deeper, mix and match the high, middle or low sections of any ensemble with any other with total freedom. Together you get over 1,700 unique sonic combinations for years of inspiration. 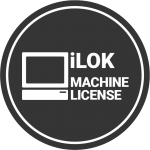 "I love composing and writing action sequences and when I heard about your product and watching the demo I was blown up with the quality of it. 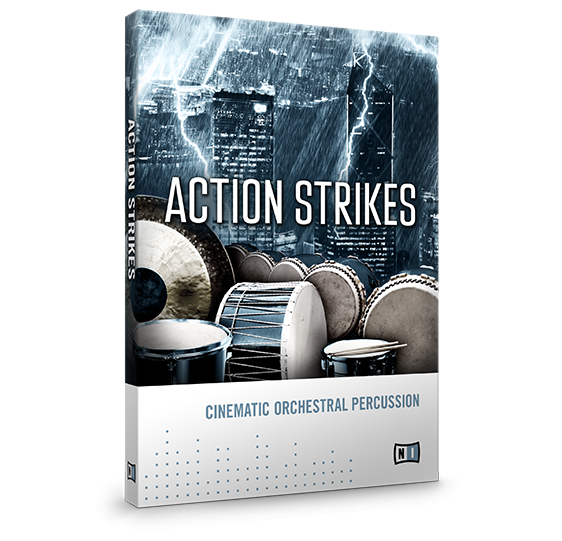 Action strikes not only helps give my percussion that professional sound that I strive to but it does it in a fraction of the time that I would have spent putting it together instrument by instrument. 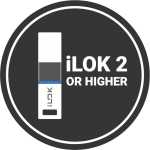 I can go on and on but with all honesty I simply love this product." "Top rating in sound, flexibility, dynamic, concept and handling." // "Hats off!" 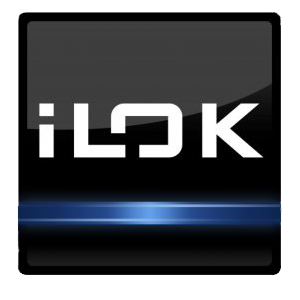 // "The sounds are great even in the smallest dynamic level and can be increased to a true drum spectacle." 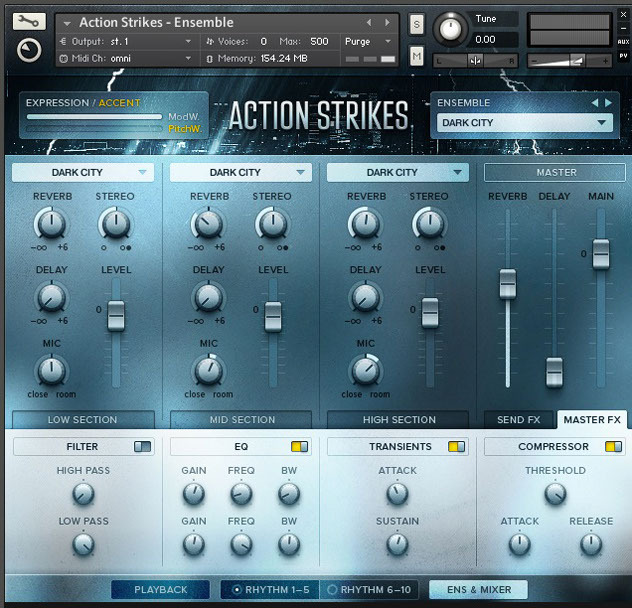 // "Action Strikes is a real hit - well designed, easy to use and it sounds just great!" 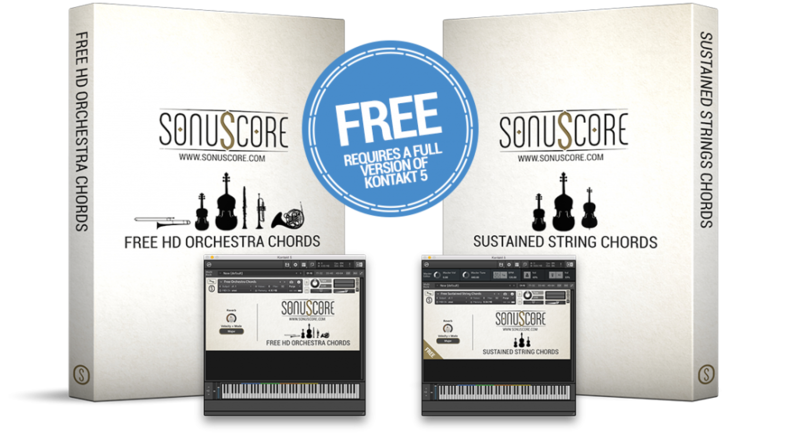 // "Composers get a tool for film, games and trailer music composition that's inspiring, absolutely practical and saves precious time." // "My recommendation: It's a no-brainer!"